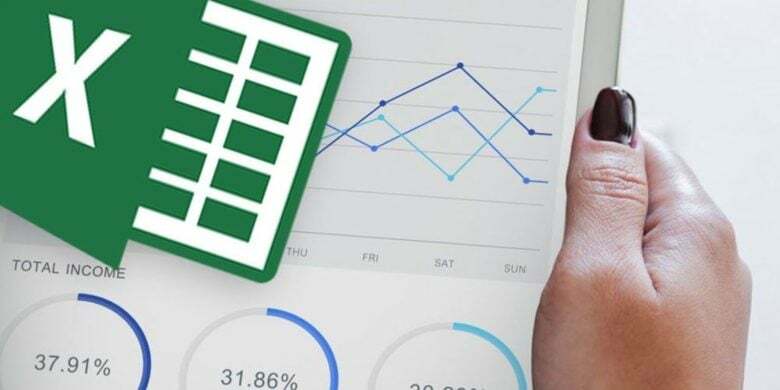 Become an expert in Excel data analytics with this massively discounted lesson bundle. 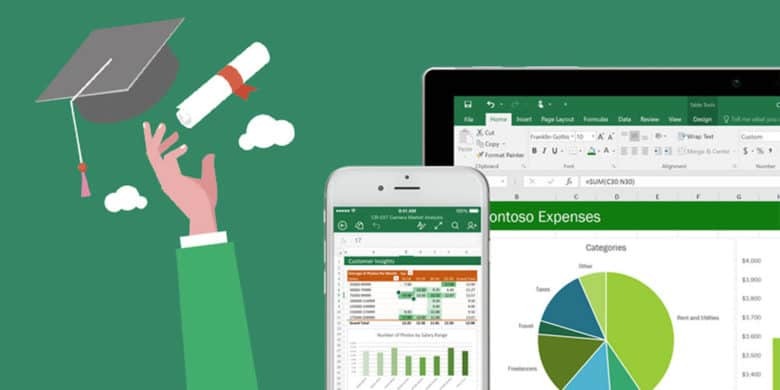 Any list of the top three best apps for professionals to know is going to include Microsoft Excel. It’s perfect for working with data of all kinds, so it’s a lynchpin for businesses of all kinds and sizes. Here’s a chance to add Excel mastery to your resume for a song. 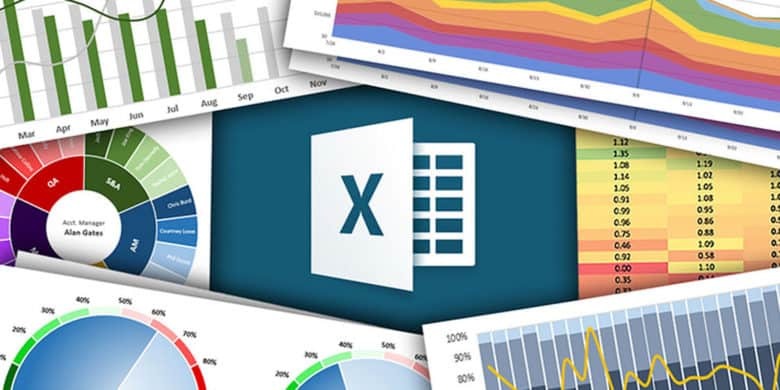 Take a deep dive into Microsoft Excel, and come out with a highly marketable certification. When it comes to appealing to potential employers, every bit of extra skill helps. And there are few skills more portable and marketable than mastery of Microsoft Excel. It’s used in countless offices, for everything from bookkeeping to contacts to project management and way beyond. 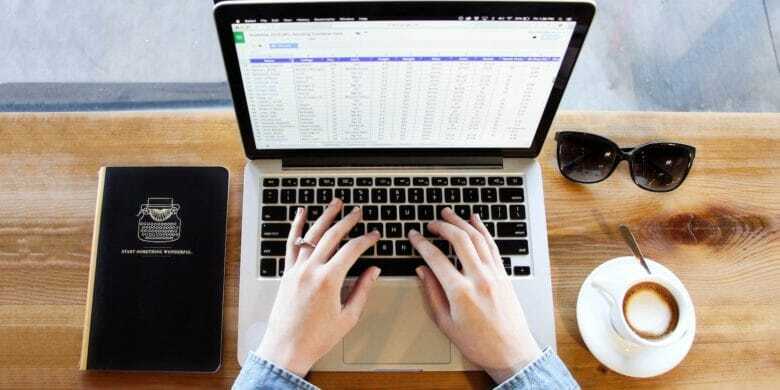 So these Excel courses are a must-see for any digital professional. Get a comprehensive education in one of the most widely used software platforms, Microsoft Office. There aren’t many applications more widely used than Microsoft Office. No matter where you work, you’ll encounter Office, Excel, Outlook, PowerPoint, and the rest. So no matter where you work, it’s worth getting certified in MS Office suite. We've rounded up 4 ways to boost your personal or professional skills, from social media marketing to graphic design and way beyond, each for under 20 bucks. It’s never a bad idea to make yourself more appealing to potential employers. But there are so many skills to learn, from coding, to graphic design, to Excel, and on and on, it can be hard to know where to start, and education is often expensive. So we’ve rounded up courses that cover all of the above and more, all for less than 20 bucks. Take a look, and pick the ways you want to boost your resume. Score a comprehensive education and certification in Microsoft Excel. Microsoft Excel is well worth learning for professionals of all kinds. But it also goes deep, with many uses and possibilities that make learning it intimidating. 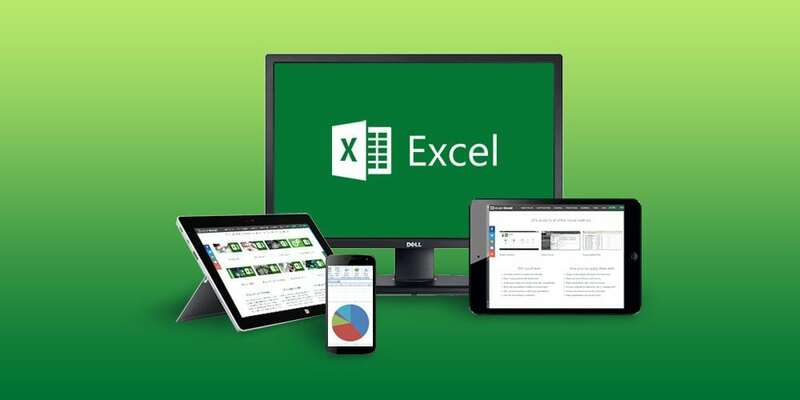 So this massively discounted bundle of Excel courses is great place for anyone to start. 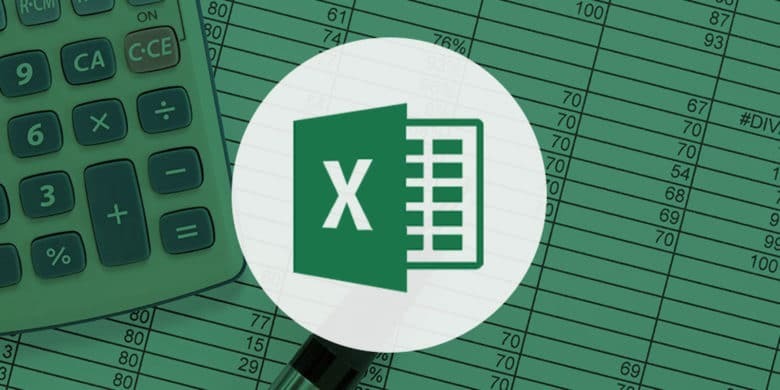 Learn the ins and outs of Microsoft Excel with this comprehensive, hands-on lesson bundle. If you work in an office, you probably work with Microsoft Office Suite. And of all the apps, Excel is perhaps the most useful for any professional to master. But it’s a complicated application, and to become a master you will need guidance. 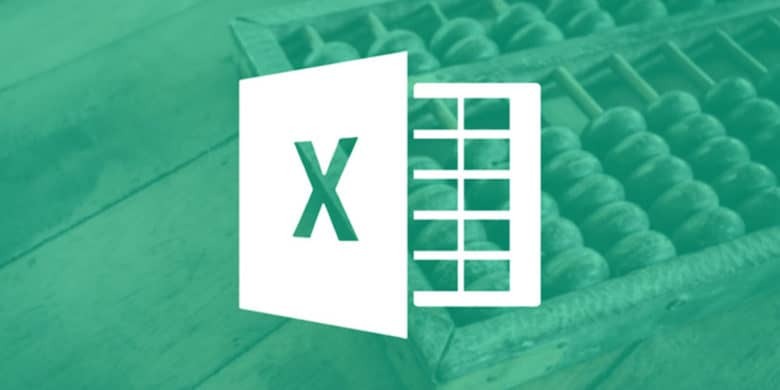 Get a head start this year with improving your Excel skills for the office. Everyone can brush up on their Excel skills for the workplace. This new year being more productive and efficient are probably on the top of most people’s list when it comes to career-focused resolutions. Learning to master Excel does not have to be overwhelming or daunting. No matter what kind of office you work in, chances are it’s running on Microsoft Office. 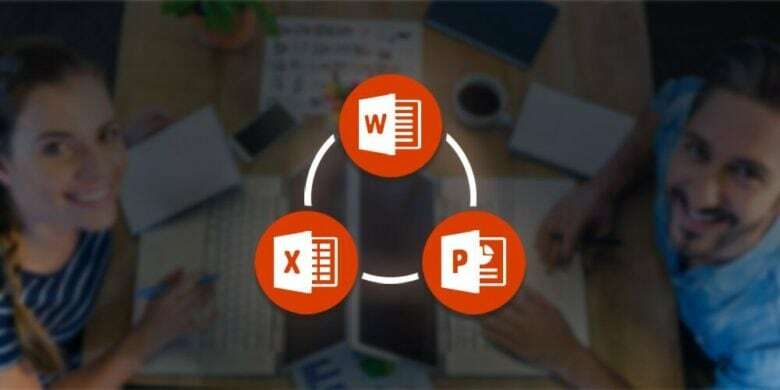 Excel, Word, PowerPoint, Outlook and beyond. These are the apps that any job that involves a keyboard or screen will have to learn. So it’s one of the most useful software to master. 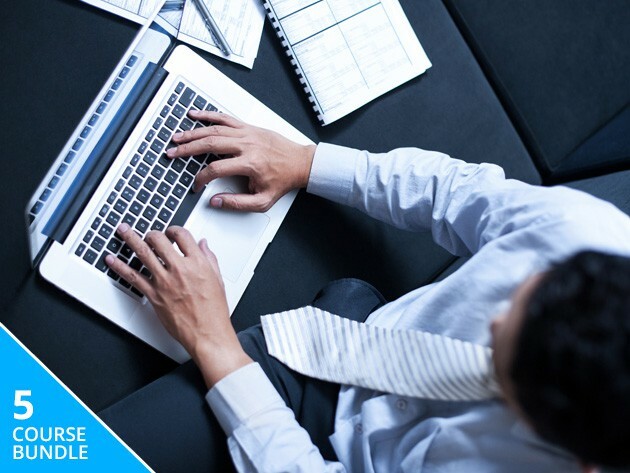 This pair of courses is for anybody who wants to master the Microsoft Office staple, Excel. If you work in an office, you probably work with Microsoft Office. Their productivity software suite has become a staple of work environments around the world. Learning Word or PowerPoint is useful for any professional. But few are as useful to master as Excel, which is one of the most widely used professional applications.